The typical shingle roof will only last about 20 years. 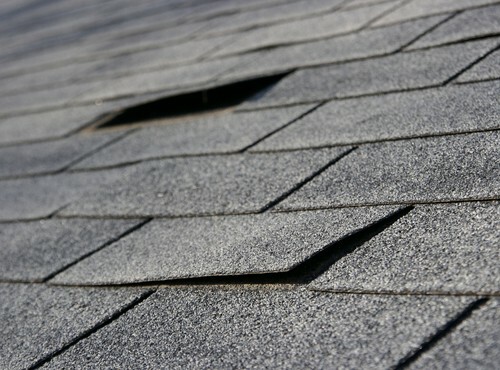 After that, you’ll start to notice roof failure, from missing shingles to repeated leaks. When you need a replacement, come to your trusted GAF Pro Certified roofers: Buzz Home Pros. Perhaps you’re not even sure if you need total replacement or a re-roof job. We will come out to inspect your home and advise you on the best option. We specialize in cedar shake roofing and asphalt shingles for residential homes, and flat roofs for commercial businesses. Our high-end products can ensure you get a long-lasting roof that will withstand the rigors of time. Hiring our local, experienced contractors means you get attention to detail on a roof replacement Lake Forest IL can rely on. 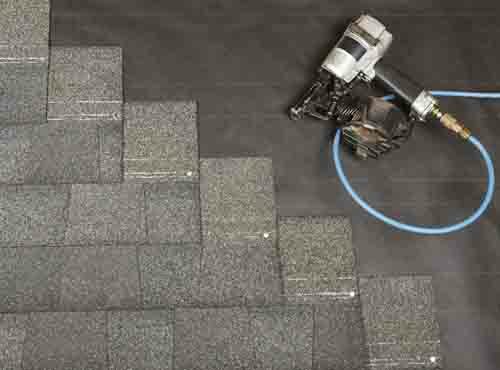 When you choose Buzz Home Pros, you get top-rated roof replacement services in your area. In many cases, we can replace your roof in just one day! If you want a local, professional, hassle-free experience that utilizes only the best materials, make the call to us. We proudly use preferred roofing manufacturers like IKO, GAF and Owens Corning, backed by exclusive lifetime warranty options. To learn more about roof replacement in Lake Forest IL, contact us at 847-257-1931 or fill out our convenient online form. Click for a free estimate to help you plan for your next roofing project.